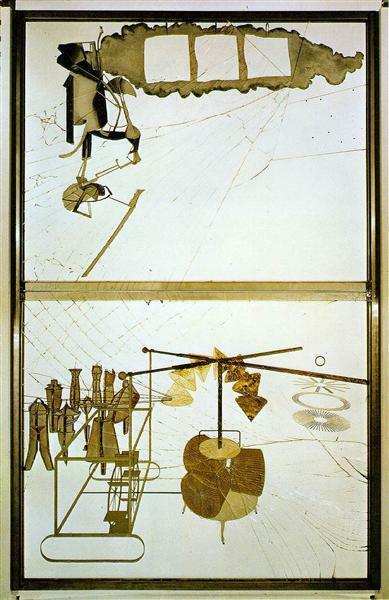 Fountain is one of Duchamp's most famous works and is widely seen as an icon of twentieth-century art. The original, which is now lost, consisted of a standard urinal, laid flat on its back rather than upright in its usual position, and signed 'R. Mutt 1917'. The Tate's work is a 1964 replica and is made from glazed earthenware painted to resemble the original porcelain. The signature is reproduced in black paint. Fountain is an example of what Duchamp called a 'readymade', an ordinary manufactured object designated by the artist as a work of art. 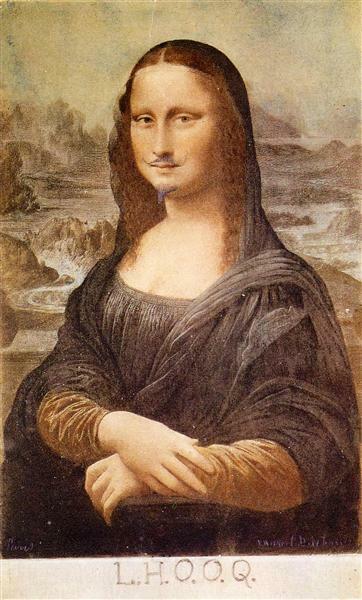 It epitomises the assault on convention and good taste for which he and the Dada movement are best known. 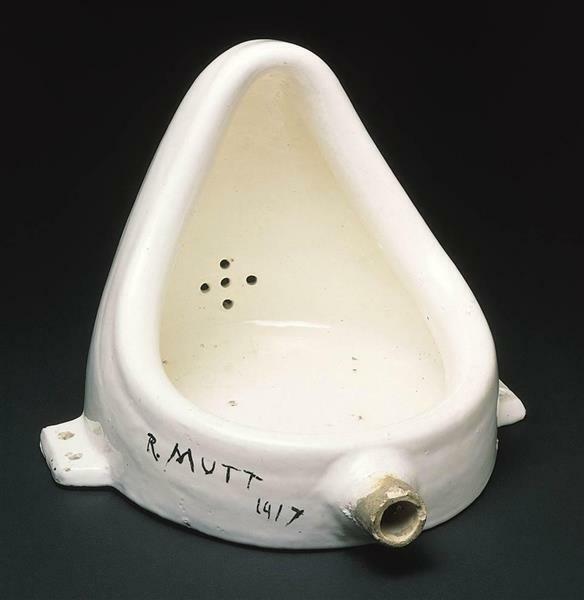 Later in life Duchamp commented on the name of the alter ego he created for this work: 'Mutt comes from Mott Works, the name of a large sanitary equipment manufacturer. But Mott was too close so I altered it to Mutt, after the daily cartoon strip 'Mutt and Jeff' which appeared at the time, and with which everyone was familiar. Thus, from the start, there was an interplay of Mutt: a fat little funny man, and Jeff: a tall thin man ... I wanted any old name, And I added Richard [French slang for moneybags]. That's not a bad name for a pissotière. Get it? The opposite of poverty. But not even that much, just R. MUTT.' (quoted in Schwarz, p.649.) 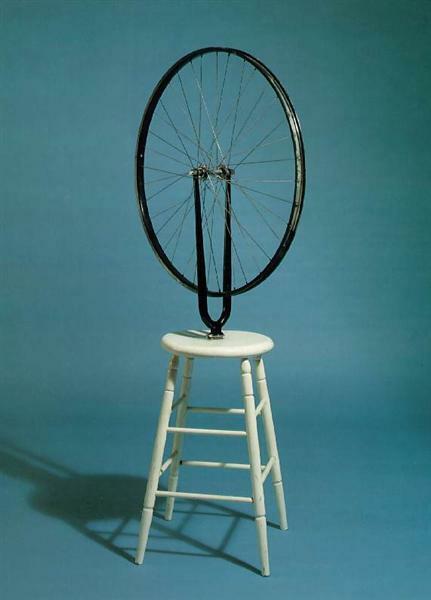 Duchamp's use of a false signature, 'R. Mutt', anticipates his adoption of the alter ego Rrose Sélavy a few years later (indeed, in a letter of the period Duchamp referred to Mutt as a woman). Some commentators have noted how the inverted urinal resembles a female body, and see this as reflecting the play with gender boundaries which was an important leitmotif of Duchamp's career. Soon after the 1917 exhibition, Duchamp took Fountain to be photographed by his friend, the photographer and gallery owner Alfred Steiglitz. Since the original was lost thereafter, this photograph (reproduced in Ades, p.129) became the basis for the later replicas. Altogether fifteen authorised replicas of Fountain were issued, one in 1951, 1953 and 1963 respectively and a further twelve in 1964. 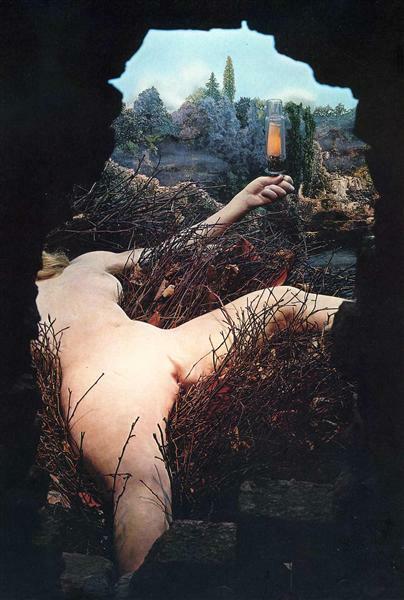 The Tate's version is number two in an edition of eight made by the Galleria Schwarz in Milan in October 1964. 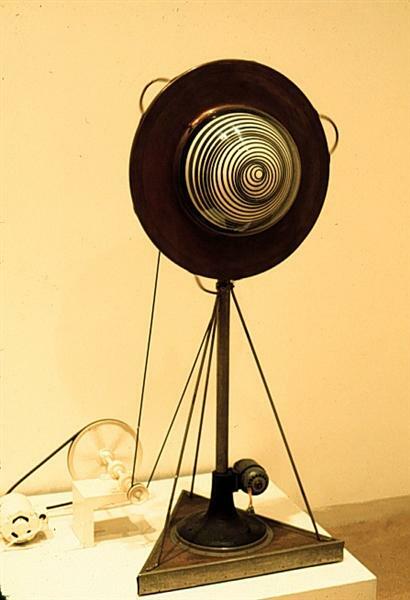 Four further examples were also made at this time, one for both Duchamp and Arturo Schwarz, and two for museum exhibition. Duchamp signed each of these replicas on the back of the left flange 'Marcel Duchamp 1964'. There is also a copperplate on the base of each work etched with Duchamp's signature, the dates of the original and the replica, the title, the edition number and the publisher's name, 'Galleria Schwarz, Milan'.